Contains highly developed surfactant cleaning agents to remove oil, grease, adhesives, some paints and general soilings quickly and effectively. 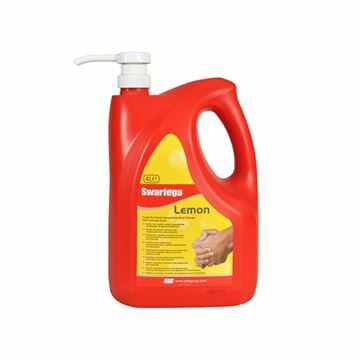 Swarfega Lemon Hand Cleaner is solvent free. 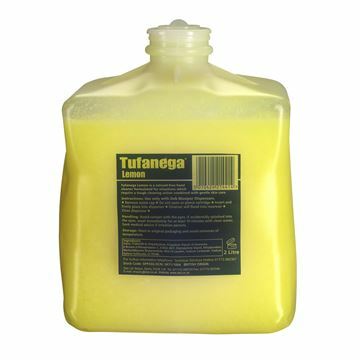 It contains natural cornmeal scrubbing agents to remove oil, grease and general soilings quickly and effectively. Also contains moisturiser to help care for skin. The pump encourages controlled dosages, one push is enough for a hand wash and prevents product from cross contamination. Working on your vehicle can be a messy job, with lots of oily and greasy deposits that can build up on your skin and hands. Removing these deposits can be a tricky job without the use of a strong and effective hand cleaner. 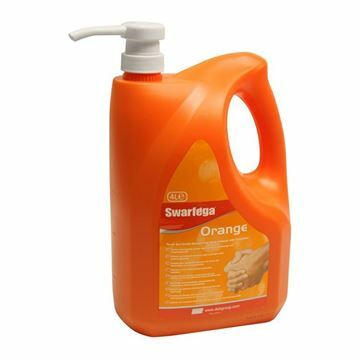 For a guaranteed skin friendly clean you know you can rely on Swarfega. 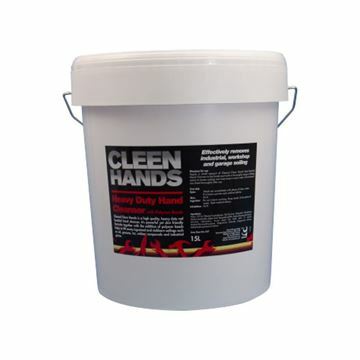 Medium heavy foam hand cleanser for oil, grease, carbon black, lubricants, etc. Heavy duty hand cleanser with Deb’s patented combination of natural cornmeal scrub and lime extracts. Ideal for most common industrial soiling. A high quality, heavy duty red beaded hand cleanser. It’s powerful yet skin friendly formula, together with the addition of natural beads, help lift away ingrained and stubborn soiling’s such as oil, grease, tar, rubber compounds and industrial grime. 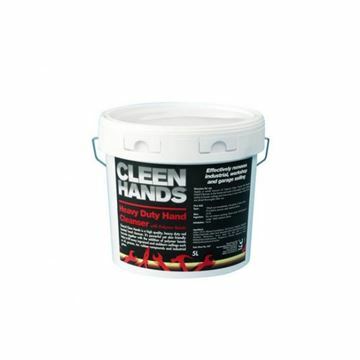 A popular multi-purpose hand cleaner for removing light to medium industrial soils and dirt. 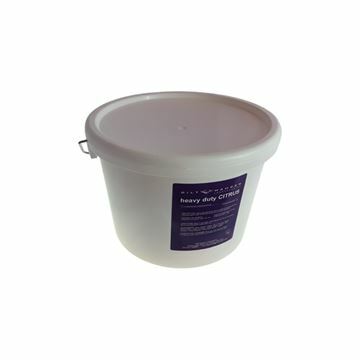 Contains a natural citrus solvent cleaner with non-abrading scrubbing particles. 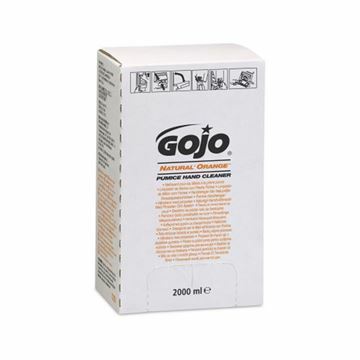 A heavy duty hand cleaning gel, based on naturally derived cleansing agents. Further enhanced by the use of mild polybead abrasive and emollients. 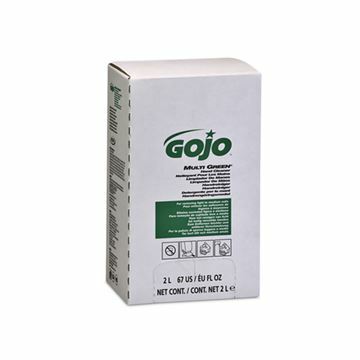 Quickly and efficiently removes dirt oil, grease and other everyday soiling. Uses natural ingredients including orange extract. Micro polymer beads help remove dirt and grime from the skin without damaging hands. Removes ground in dirt effectively leaves hands feeling soft and with a pleasant fragrance.